The Government has put him last on the list of three judges appointed on Friday, making him juniormost. 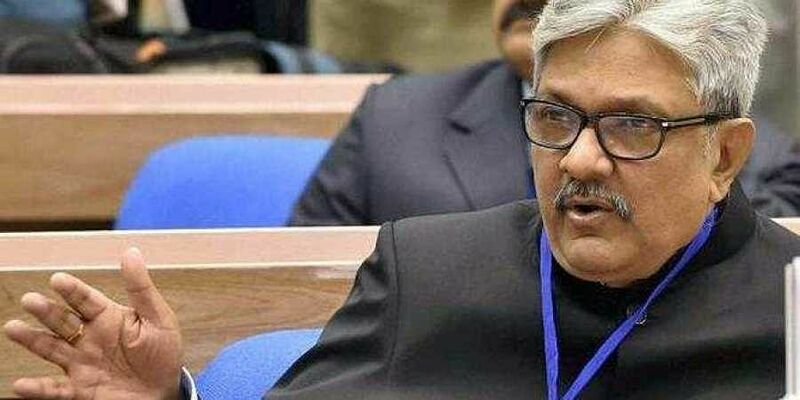 NEW DELHI: Justice KM Joseph was finally appointed to the Supreme Court late Friday night. But there’s a catch: he will be the juniormost judge of the apex court. Ending a protracted stand-off between the government and the judiciary, President Ram Nath Kovind issued the warrants of appointment to Justice KM Joseph and Justices Indira Banerjee and Vineet Saran to the Supreme Court almost at midnight Friday. They will be sworn in by Chief Justice Dipak Misra on Tuesday. The Collegium had recommended Justice Joseph’s name on January 10 this year with the name of senior counsel Indu Malhotra, who is now a Supreme Court judge, but the government, citing “lack of seniority” and inadequate regional representation of some states in the apex court, returned the file. His name was sent again on July 16. By putting him last on the list of three judges appointed late Friday, the government has ensured that Justice Joseph is the juniormost judge, since a judge in the SC gets seniority from the time he takes oath. However, he will serve a term of over four years. The earlier rejection by the government was criticised by members of the legal fraternity as well as the opposition parties. The Congress accused the government of being vindictive towards Justice Joseph due to a ruling he gave in 2016 against the BJP government in Uttarakhand, cancelling President’s rule in the state and bringing the Congress government of Harish Rawat back in the state. Justice Joseph’s father K K Mathew was a judge of the Supreme Court of India, and chairman of tenth Law Commission. With the Centre clearing the appointment of three judges, the present strength of apex court judges comes to 25 but there would still be six vacancies. Meanwhile, Indira Banerjee will become the eighth woman judge who made it to the apex court in its history. The Supreme Court will now have three women judges simultaneously for the first time in its sixty-eight years of existence.